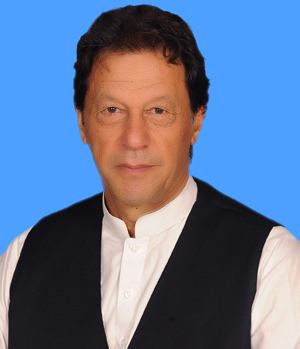 ISLAMABAD, Aug 20 (APP):President of the Republic of Azerbaijan Ilham Aliyev on Monday congratulated Prime Minister Imran Khan on his election as Prime Minister of the Islamic Republic of Pakistan. In his felicitating message to Prime Minister Imran Khan, the Azeri President said that Azerbaijan and Pakistan combine strategic partnerships and alliances with the will of their friendly and fraternal peoples. He hoped that cooperation of the two countries was based on mutual trust, and that trust and support would continue to develop and strengthen further. The President of Azerbaijan wished good health, happiness and success for Prime Minister Imran Khan in his future activities and for the good of the brotherly Pakistani people.